Hi. 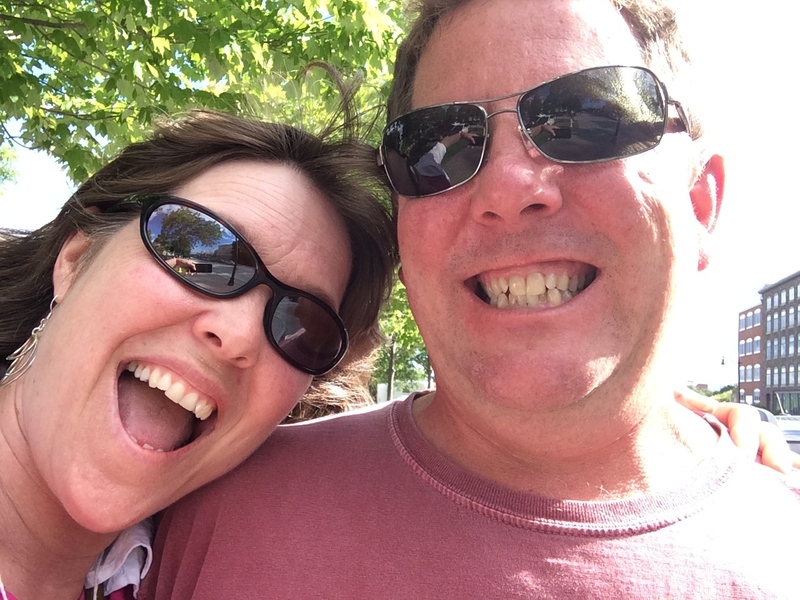 We're David and Corina Larsen, owners of Gossamer Press. We live in Old Town, Maine and enjoy being part of our community. We have two children, Jack and Isabel, who you'll probably meet if you visit our Old Town shop. In addition to our commitment to family and community, we're committed to you, our customers. That's why we pride ourselves on our customer service, and why we keep up with the latest in printing technology. And, no matter the size of your job, you'll find the friendly, helpful, one-on-one attention you've come to expect. We're also committed to the environment. We offer a wide-variety of recycled papers and make sure that all the paper, cardboard, plastic, metal and glass used in our shops is recycled too. If you need printing services in the greater Bangor area or, come visit us. We're always ready to answer your questions or help with a project. And we're never too busy just to say hello. A while back we lived on Gossamer Farm, which we named for all the baby barn spiders we saw floating on filmy cobwebs called gossamer. We liked the name and so decided to use it for our new business as well.